Help me by buying me a coffee to keep going with content. 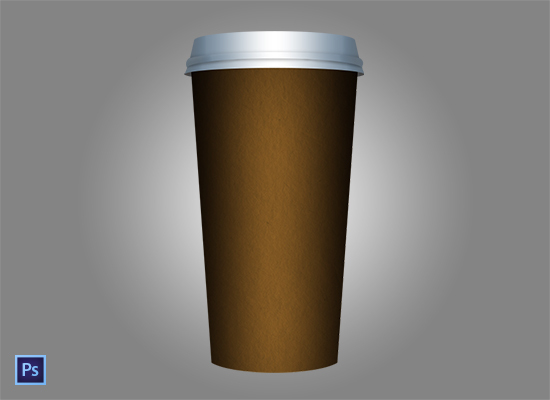 Coffee Cup PSD now available for download. Please leave a comment if you download this file and find it useful.